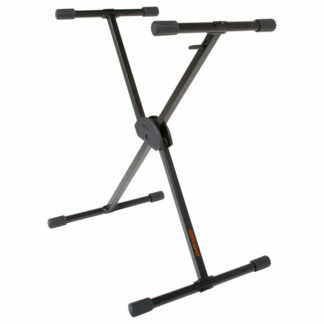 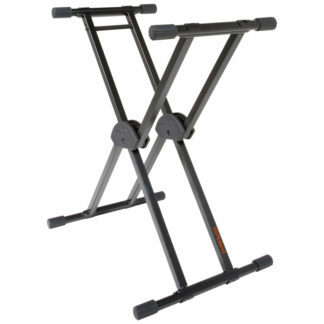 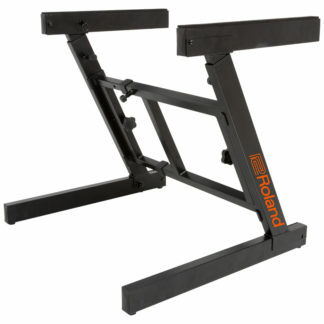 Our range of keyboard stands features options from Konig & Meyer, Hercules and XTREME to suit a range of different budgets and applications. 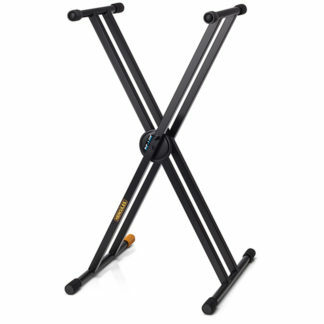 With different X-Frame options, bracing varieties and tier application, be sure to check out the range of keyboard stands at World of Music. 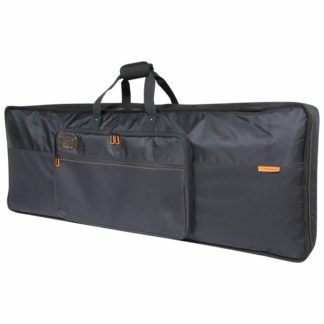 World of Music stock a great range of keyboard bags and accessories to ensure you have the right tools for your performance needs. 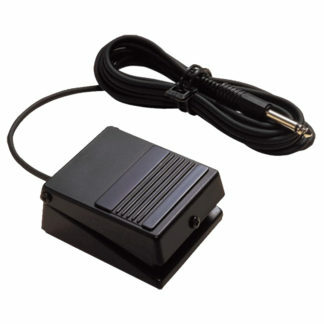 Our range of pedals, stools, stands and bags meet a variety of different applications and budgets to ensure we have the right tool for your keyboard and piano needs.